Bj&#246;rk made the jump from music sensation to actress with her starring appearance in the 2000 film “Dancer in the Dark.” The Icelandic singer made the transition far more gracefully than, say, Britney Spears. Playing a single mother who is losing her eyesight in Lars von Trier’s acclaimed film, Bj&#246;rk earned several Best Actress honors, including one at the Cannes Film Festival.Bj&#246;rk essentially ended her high-profile screen presence with “Dancer in the Dark.” Her next film came six years later, in the barely seen Japanese fantasy film, “Drawing Restraint 9.” Apparently, doing good work and earning vast praise were not enough to keep her in the movies and away from her other interests.Julie Christie knows what was behind Bj&#246;rk’s career decision.”She did the film thing to find out what this celebrity thing is all about. This film celebrity, which is something unreal and mythical – not based on what you’ve done. People who do the worst work become celebrities,” said Christie, speaking on the deck of Aspen’s Little Nell hotel, on a storybook autumn afternoon. “[Bj&#246;rk] wanted to find out what is that peculiar place that everyone wants to go to. “She found it dirty, like a used person, like a commodity.”Christie, who was born in India and educated in the U.K., has spent far more time in that strange bubble of movie-star celebrity. She arrived as a big-screen presence with 1965’s “Darling,” for which she earned the Academy Award for Best Actress, and the early phase of her career included the blockbuster “Doctor Zhivago,” John Schlesinger’s “Far From the Madding Crowd,” and Robert Altman’s “McCabe & Mrs. Miller.” The work earned her a dual status – as an icon of the ’60s and early ’70s, and as a daring actress who would take part in such experimental fare as Fran&#231;ois Truffaut’s “Fahrenheit 451,” a film in which Christie played dual roles. Her more recent work includes 1997’s “Afterglow,” with her portrayal of a sorrowful housewife earning her another Oscar nomination, and a featured role in the 2004 hit “Finding Neverland.”But like Bj&#246;rk, success and attention have not translated into satisfaction. 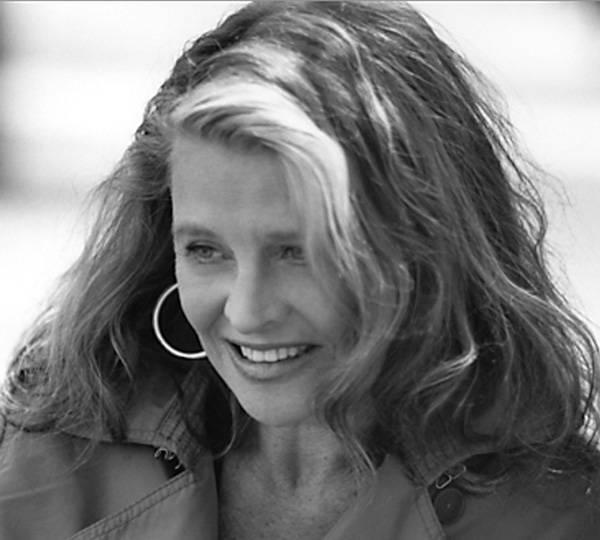 Christie is being honored with Aspen Film’s Independent by Nature Award at Aspen Filmfest 2007. (The event, featuring a reel of Christie’s film clips and an onstage interview by director and Aspen resident Bob Rafelson, is set for Saturday, Sept. 29, at 6 p.m. at the Wheeler Opera House.) The award, which in past years has gone to such mavericks as Michael Douglas, William H. Macy, Anjelica Huston and Rafelson himself, is meant to recognize those who bring an independent spirit to the movies. But in Christie’s case, there is a stance closer to ambivalence than to independence.